It's the most wonderful time of the year! 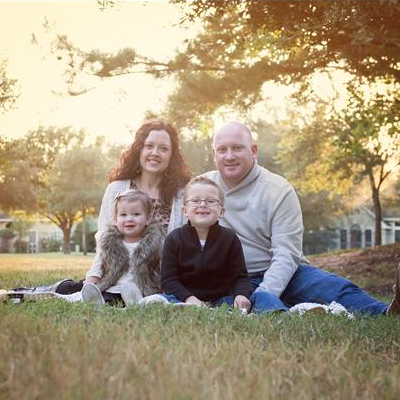 We just returned from vacation, celebrated Thanksgiving, and now we are doing all things Christmas. As a busy mama, shopping online has been my jam. Taking the kids from store to store can be tedious and make you feel a little bah-humbug. 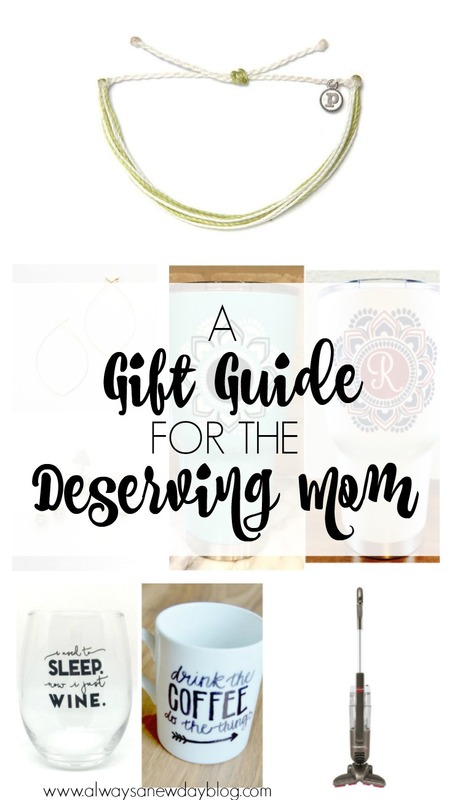 Good thing you can easily get some goodies like these on my gift guide for the deserving mama. 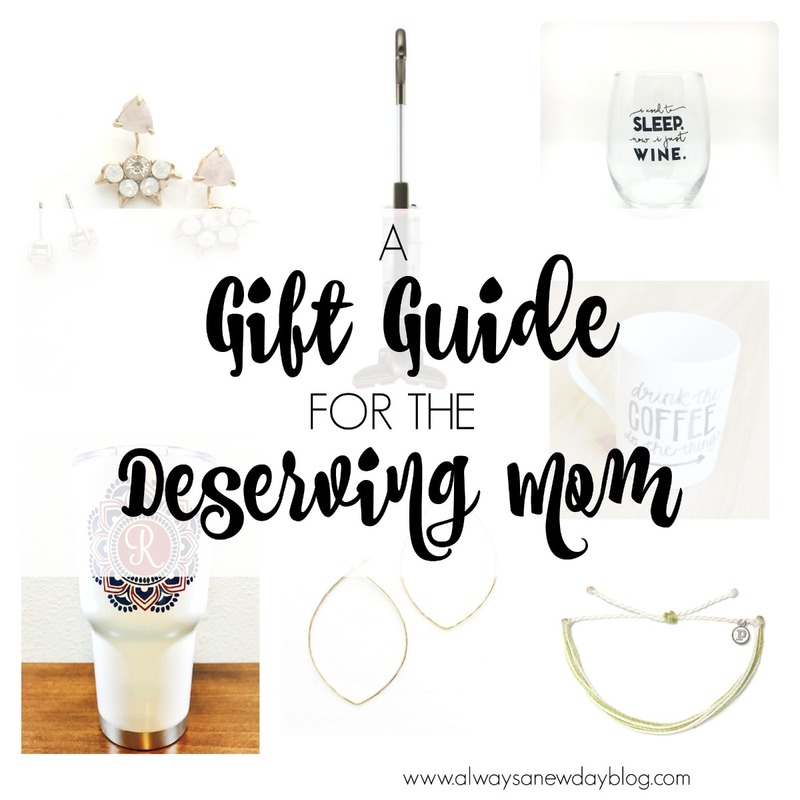 If you are shopping for a friend, sister, or maybe need to give the hubs some ideas for yourself, these practical gifts will make any mama smile! 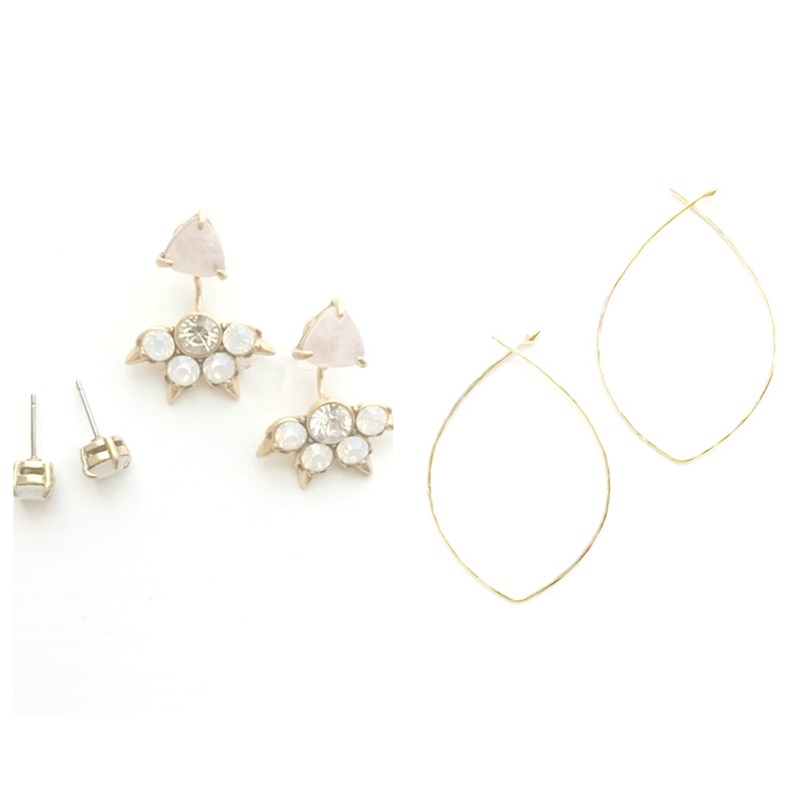 Stella and Dot Eva Ear Jacket and Hammered Wire Large Hoops - I am in LOVE with these earrings! I wore both on my Napa trip and really haven't taken off the hoops at all. The best part with the jacket style is you have so many earrings in one. Switch the studs in the jacket or even wear the studs solo. So thankful for my sweet friend, Kellie, and her help in picking out these treats. Check out her page for all her Stella and Dot accessories. 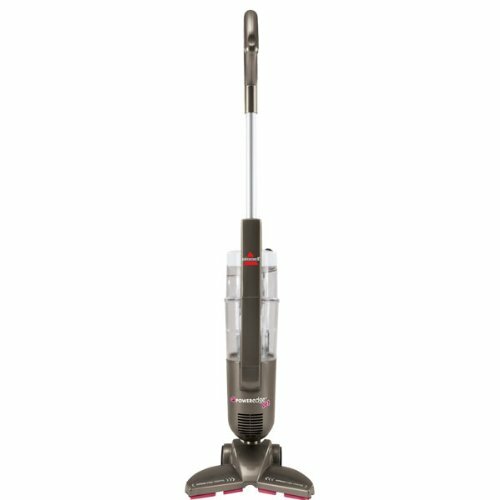 BISSELL PowerEdge Pet Hard Floor Corded Vacuum - A friend recently suggested this vacuum after my old one went kaput. The reasonable price plus the ease of this household staple make it a winner. I don't have a pet, but I do have a toddler who leaves treats of all kinds on the floor and the carpet. This light vacuum scoops up everything and even gets into the corners that other vacuums cannot. Game changer. Wine Glass - "I Use to Sleep. Now I Just Wine." - I do love my wine, but I love it even more when I am relaxing with friends. Any wine drinkers in your crew? 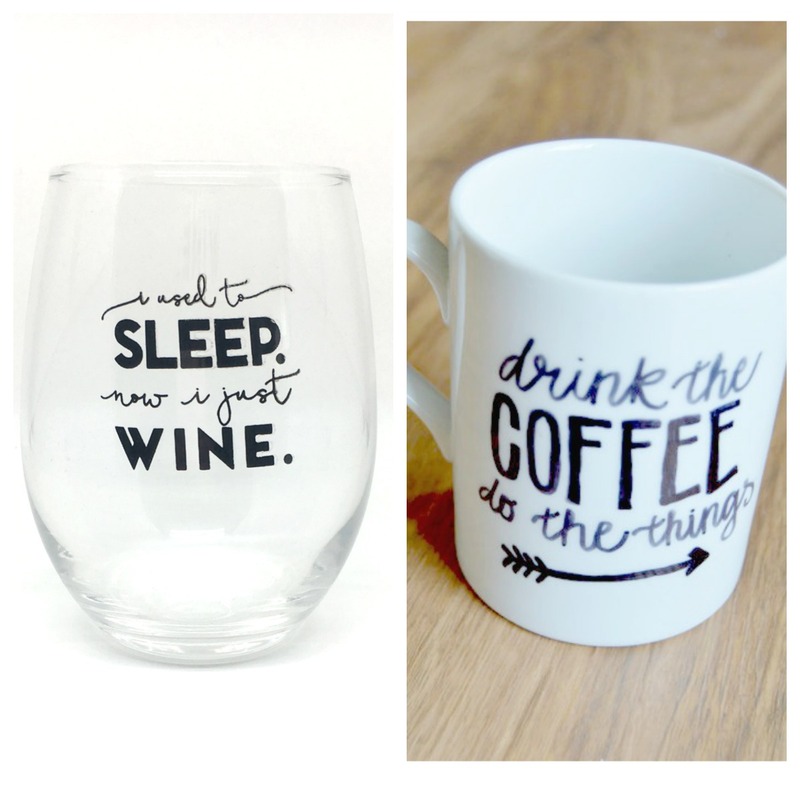 Or maybe you need a fun glass for your vino? This glass (alone with pretty much everything Brittany Garner) is a perfect gift. Coffee Cup - "Drink the Coffee, Do the Things" - After a night of wine, you may need a caffeinated treat the next morning. Or, if you are like me, you need a cup EVERY morning. I have a growing mug collection and would love to add this one to it! Another great gift for your sweet coffee-addicted friends. 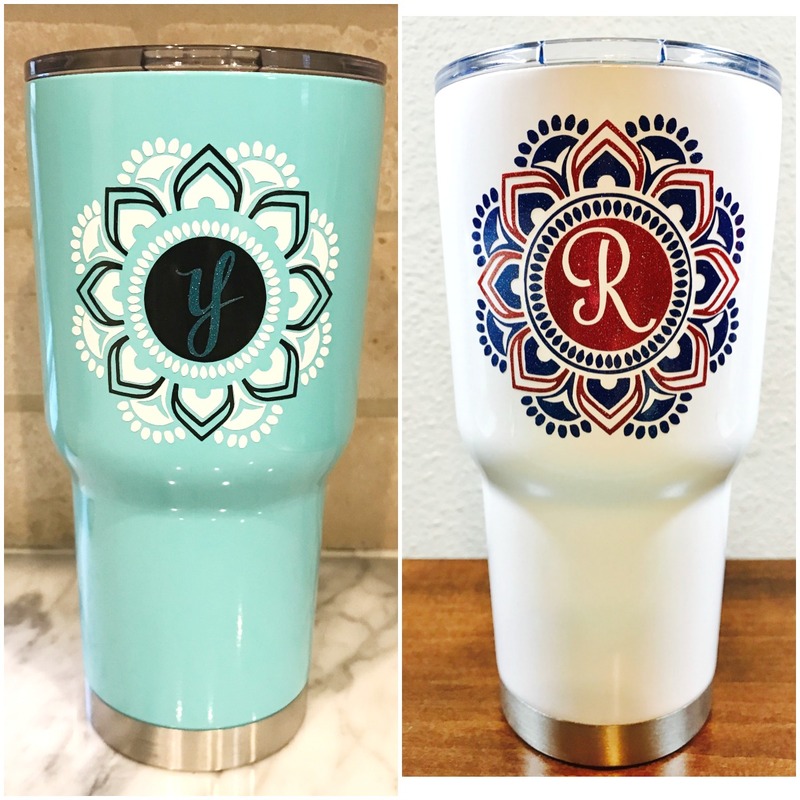 Dekal Monogrammed Cups - I have some talented friends, and my friend Yessenia can help you create the cutest gift for your friends/loved ones/yourself. These monogrammed tumblers are perfect for the on-the-go mama. I love mine! 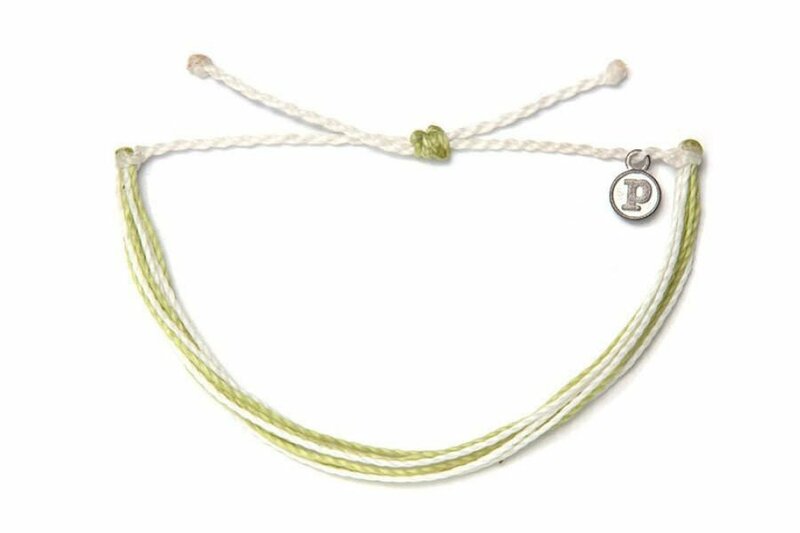 Pura Vida Bracelets - Mental Health Awareness - This simple bracelet says so much. You know how much talking about mental health means to me, so I love this bracelet that represents Mental Health Awareness. Head over and check out what Pura Vida has for causes dear to you. They are delicate and a sweet gift for your arm or those of the ones you love. The holidays can be so busy, and the stress can come quickly. 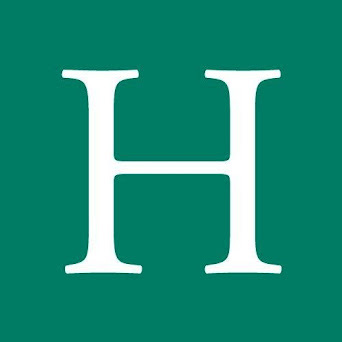 I hope this gift guide not only helps you find something special for a loved one, but I honestly hope you find something perfect just for YOU. Share with your spouse or grab yourself a treat. I can't wait for our holiday plans and to shop for my family and friends. I also can't wait to share more of our Napa trip - gorgeous scenery, delicious wine/food, and the ONE tip you need to make your Cali getaway amazing! 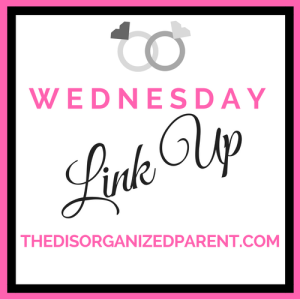 Linking up HERE! 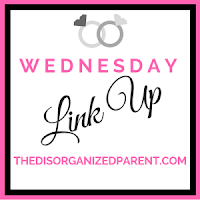 And see the Mom Tribe link above to see where else I am linking up this week! Great ideas! Love the ear jackets, I recently got a pair myself and I get so many compliments! I LOVE them!! Thank you for stopping by! Great list! Loved everything on it! What I wouldn't give for that Bissell! Thank you!! That vacuum is a lifesaver!